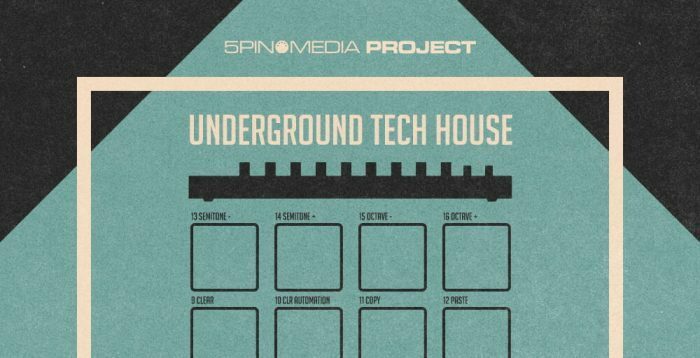 5Pin Media has launched Underground Tech House, a new 5Pin Media Project series library featuring 15 Underground Tech House Projects in both Ableton Live 9 and Maschine 2 formats by 5Pin Media and Adam Shaw. The brief for 5Pin Media Project was clear, produce 15 projects for Ableton Live and NI Maschine containing original inspiring sounds with all the main elements found in a track, and then also make it suitable for playing out live or in the studio on any Maschine or Ableton controller. It seemed a tall order but fortunately we have been producing award winning Ableton kits partnered with MIDI patterns since our debut release Minimal Tech Vol.1 and in 2011 introduced Maschine to the MIDI Focus series so we were in good stead. The biggest challenge we faced was how to develop a user friendly and consistent mapping for the sounds for the best playing experience when using any of the two platform’s controllers. Enter “5Pin Media Project MIDI Map” which clearly defines the mapping rules for all sounds, thus achieving a high level of consistency across all the kits. So what does this mean? Put simply it means that like sounds are grouped together across the controller pads and the probability of for example a clap being on Pad 2 (MIDI in note C#1)is highly likely, however if there is no clap then it will be a snare. This intelligent mapping standard enhances the playing experience because sounds are where you expect them and furthermore allows for experimentation with MIDI patterns from other kits/projects. 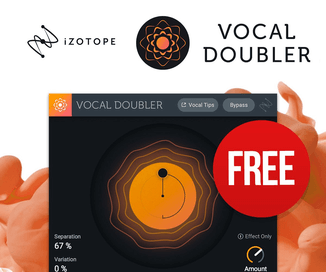 Other features include the use of groove templates in Ableton and groove settings in Maschine for that important authentic House feel. Both platforms feature the use of automated effects parameters perfect for builds, breaks and leading into drops designed to build tension and excitement. Seek out these parameters and control them from your controller in a live setting or in the studio to transform and breathe life into your compositions and sets. 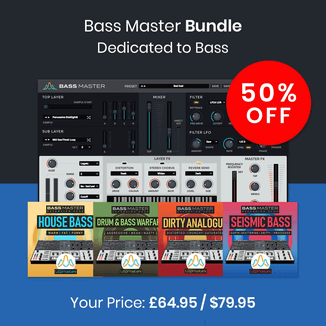 Underground Tech House for Live and Maschine is available for purchase for £24.95 GBP.